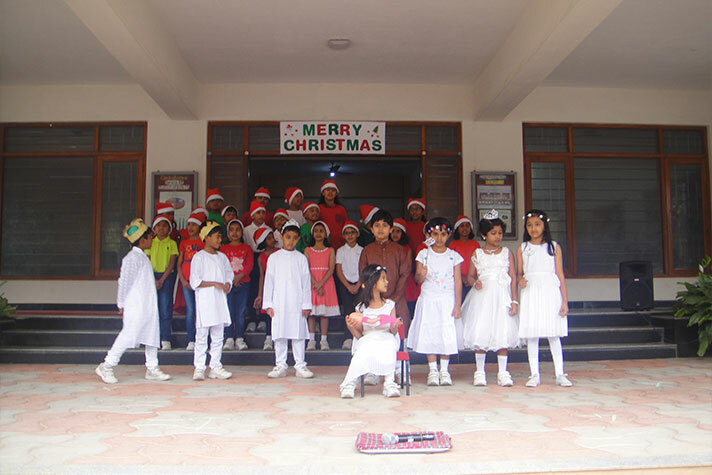 On 13th December 2017 the students of Grade 2A presented their assembly on ‘Merry Christmas’. Four popular carols were sung. 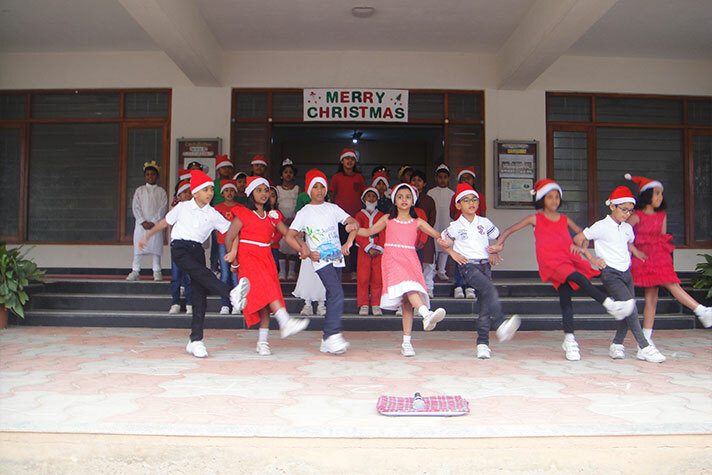 The students danced to Jingle Bell Rock and depicted the birth of Christ. 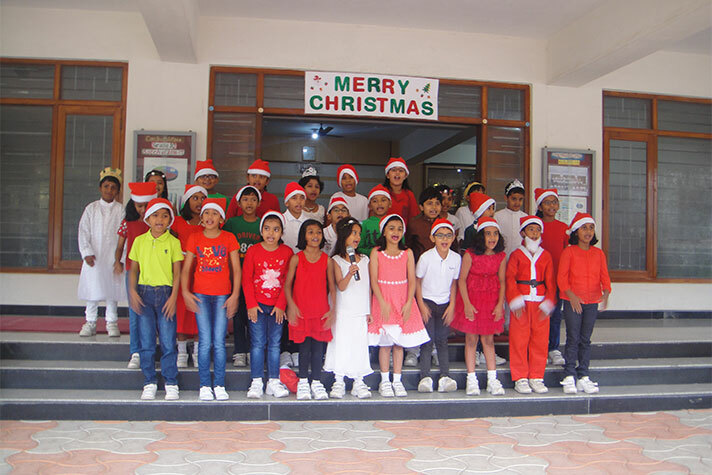 Santa Claus had a message for the students about sharing, as he wanted the children to expect less and give more. This message was reiterated during the quiz too. The vote of thanks was done in a novel manner. The students sang it to the tune of ‘We will rock you’ with beats.